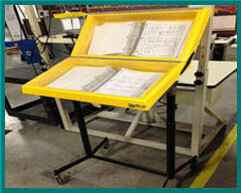 NASCO understands the importance of ergonomics and safe working environments. 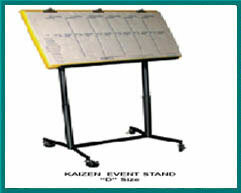 We offer a wide array of products that range from simple kits and accessories to complete workstations. 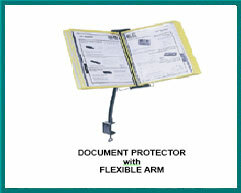 All products are designed to increase workers’ comfort as well as productivity. 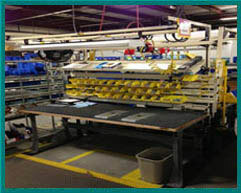 NASCO is experienced in helping manufacturers outfit their lines with ergonomic solutions designed for your specific manufacturing process. The products we offer can be incorporated onto existing workbenches to meet lean manufacturing practices while addressing industry ergonomic requirements. Simple additions such as effective lighting, tool balancers, or an adjustable footrest can make a big difference and make your workplace user friendly. 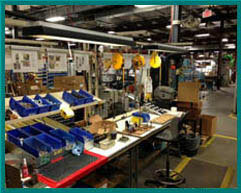 Products are available to improve assembly lines, conveyor paths and are configured for smooth movement and efficiency. We offer products that comply with OSHA and Ergonomic standards by reducing the 5 risk factors: Repetition, Force, Awkward Postures, Contact Stress and Vibration. 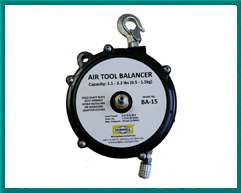 Whether your employees are required to handle 5lbs or 150lbs we have a solution to improve productivity and safety in the workplace.